The Rotary Club of Senlac Trust Fund has made a donation to the 1066 First Responders for the purchase of a defibrillator for the Hastings Old Town area. 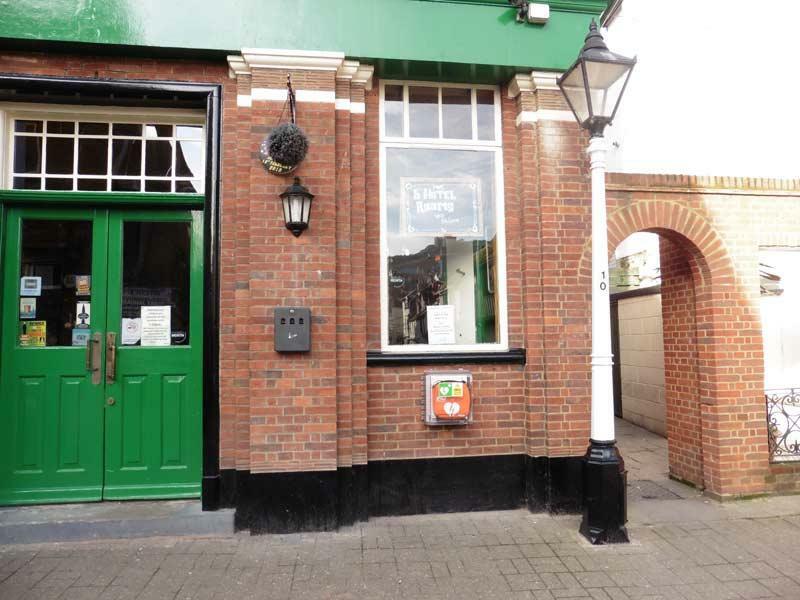 The defibrillator was installed in January outside the Jenny Lind pub in the High Street. 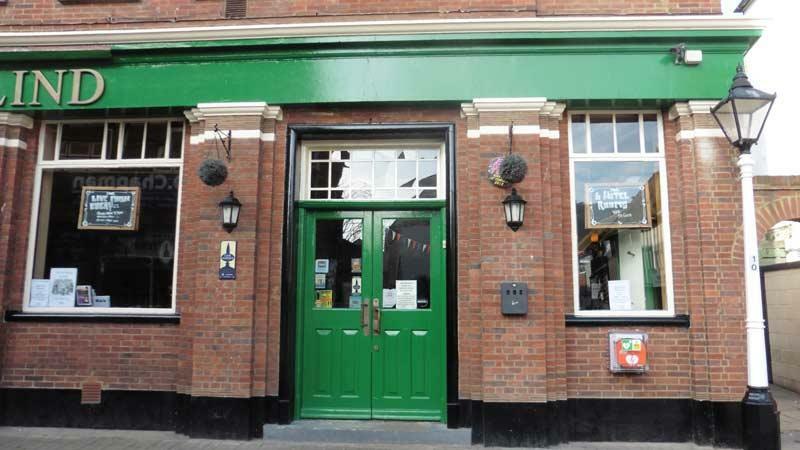 Old Town councillor James Bacon said, ”This is excellent news. Well done to every one for the hard work and fund raising. I am really keen to see more of these defibrillators in the Old Town and seafront area. This is the fourth defibrillator purchased by the Trust Fund. The others are installed at Little Common Community Centre, Cooden Sea Road, Little Common and the Coastguard Station at Glyne Gap, Bexhill.